Ken works at the Australian Experimental Art Foundation in Adelaide in South Australia. He posts, fairly regularly, in his online digest of critical writing called The Dark Horsey Form Guide, Archive & Punter's Companion. He also manages Dark Horsey Bookshop at the aeaf and from time to time he cranks up a perky publishing imprint called Little Esther Books. Looking back at the first issue of Jacket that John Tranter invited me to guest-edit in late 2004/early 2005, it seems a long time ago that I asked local poet and academic Peter Minter to produce an interview with Ken Bolton for that issue. Both poets have engaged in many projects in the subsequent seven or eight years. Here in J2, taking up Jessica Lowenthal's suggestion that I revisit some of the outstanding material from the original Jacket, I want to re-present Ken Bolton's review of Eileen Myles' The Importance of Being Iceland: Travel Essays in Art. 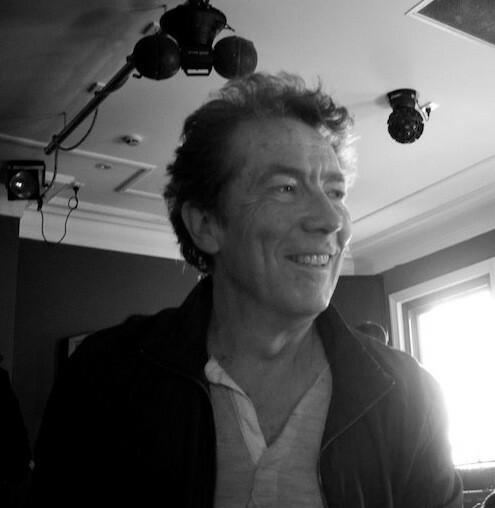 It was published in the final issue of the Sydney-based Jacket at the end of 2010.